Size: 10 Tonne (10,000kg) of play sand will usually cover about 150mÂ² (150m x 1m) at a depth of about 5cm. 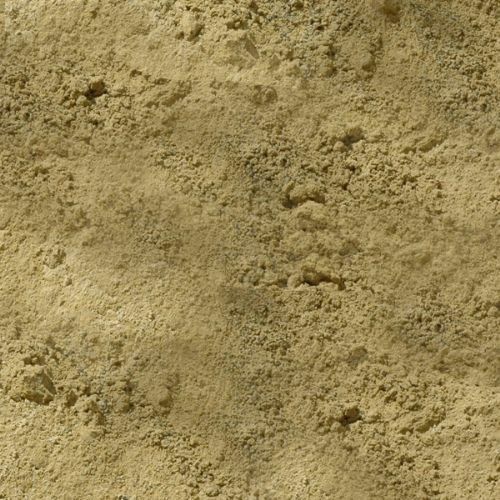 Consists Of: A low clay content of only 3%, large proportion of Grit sand is larger grain sizes than other types of sand, making it a heavier type of sand than others. Usage: Perfect for water logged areas or finely brushing beneath flag stones when flag laying, it is also ideal for building. One type of sand we offer here at North West Aggregates is play sand. Our play sand is suitable for both childrens play pits as well as areas like school sports such as school athletics long jump pits. It can be even used in areas of construction such as volleyball courts, play areas and even use in nursery's for sand pits. Our play sand is available in three different weights which are tonne bags, 25k bags and bulk buys.